Malaysia Diving Holidays | travel&co. With its beautiful beaches, tropical islands, blue waters, vibrant coral reefs and atolls, Malaysia’s amazing biodiversity offers a spectacular diving experience. 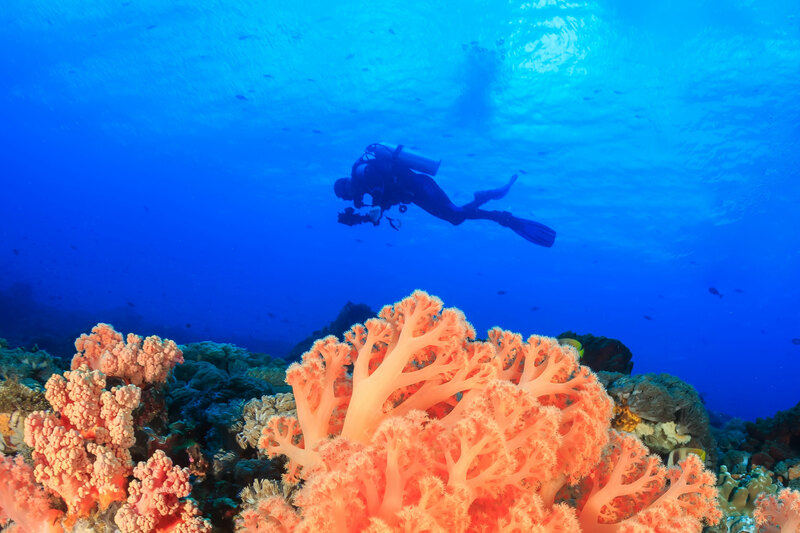 Renowned for wall diving and home to over 3000 species of marine live and some of the best macro diving locations, the crystal-clear waters offer amazing visibility, to explore canyons, wrecks, underwater caves and coral gardens. Resorts around Sipadan are suited to intermediate and advanced divers, with dramatic wall and drift diving as well as the opportunity to get up close to more giant turtles than anywhere else. 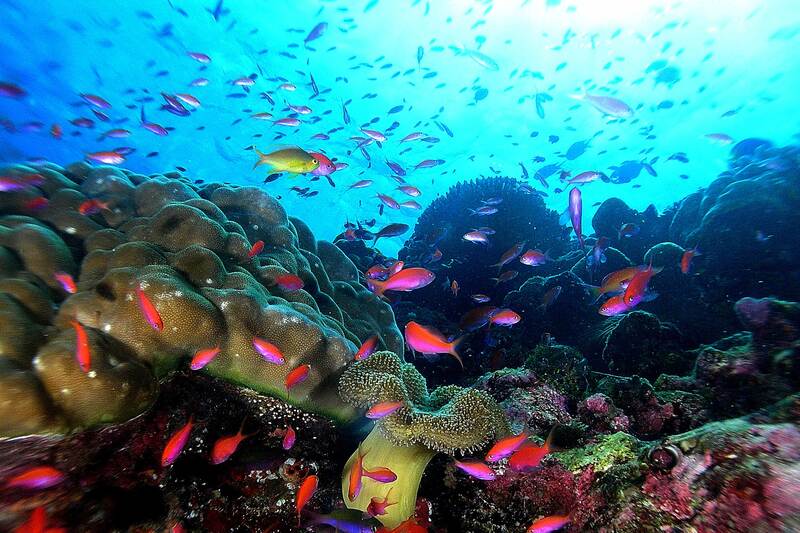 Sipadan is quite possibly the most famous dive destination in Malaysia. The remote island of Layang Layang is the pinnacle of diving.